While there is no indoor Velodrome locally we do enjoy fairly local outdoor velodromes at Wolverhampton, Newcastle-u-Lyme and Halesowen who all run Summer Track Leagues. Indoor velodromes are located at Manchester, Derby and Newport, South Wales. Mid Shropshire Wheelers have enjoyed amazing success on the track with multi National Champions Kevin Niblett and Simon Lillistone in the past, with Simon riding at 3 Olympic Games! 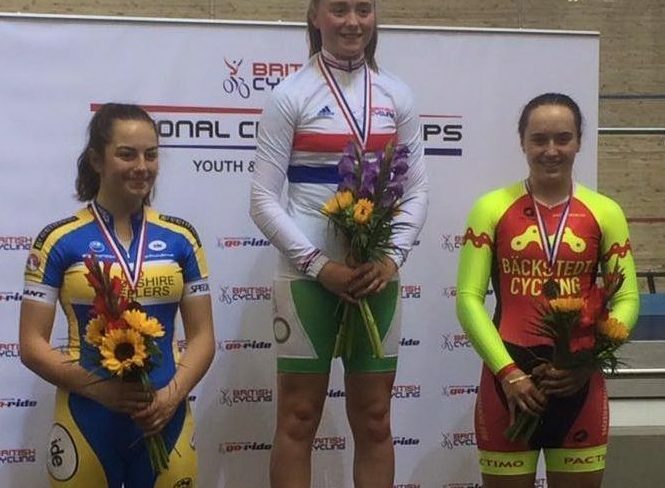 This success continues with Kevin and Julia Nibletts daughter Esme currently a member of the British Cycling Olympic programme along with another of our National Champions, Ellie Russell. Track racing takes place on banked, 250m indoor or 400m+ outdoor velodromes and use special track bikes with no brakes or and just a single fixed gear. Under 12 riders can access outdoor track racing on standard road bikes. For more information contact the club coaches. The club run an annual track taster session at one of the indoor velodromes and this is advertised on the Facebook pages. 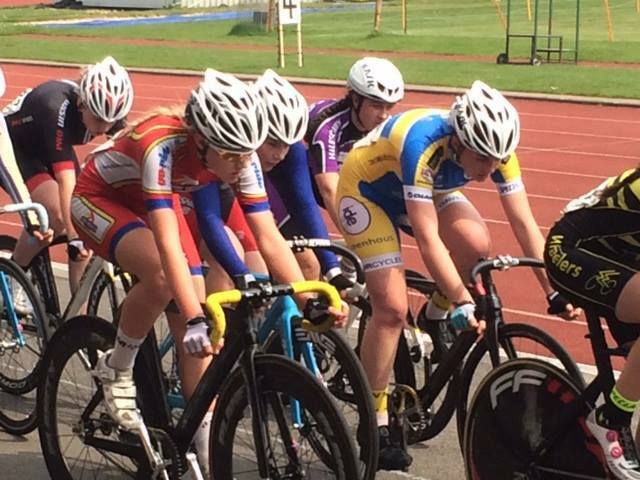 Under 16s can also access track sessions through British Cycling club cluster sessions and again, our club coaches have more details.